This breakthrough in hair care offers a completely natural, safe and excellent solution for the health of your crowning glory. It is formulated with superior grade MCT oil, Super Vitamin E Tocotrienol complex, Lavender Essential Oil and Lemon Oil, powerful components that work together to protect against bacterial and fungal growth, deeply condition, nourish and add smoothness, lustre and shine to the hair. 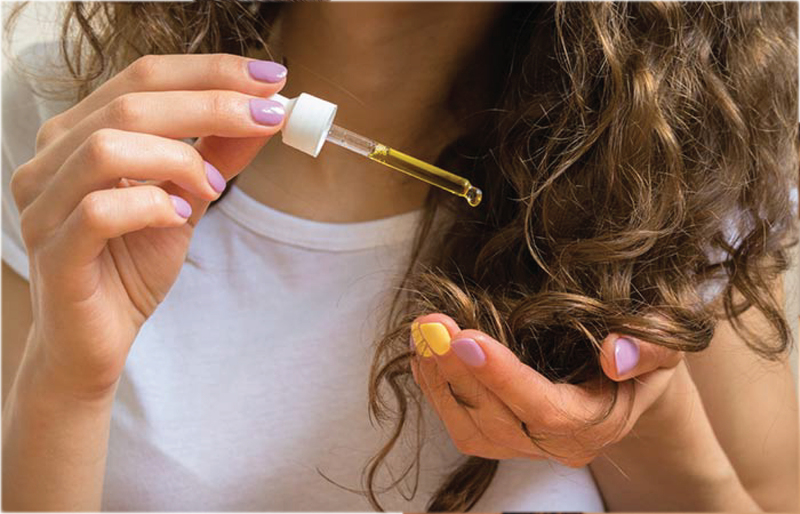 It is a delightfully aromatic oil that is easily applied onto hair as a daily hair oil or a hair primer before chemical / heat treatment. Those who want a deep conditioner that nourishes hair and keeps it looking healthy, strong and manageable without the use of harmful chemicals. Dirt, grime and pollutants in the environment can make hair look dull, limp and lank. Regular deep conditioning with COCOLAB's Hair Treatment Oil brings back the shine and lustre to your mane and protects it from bacterial and fungal growth. 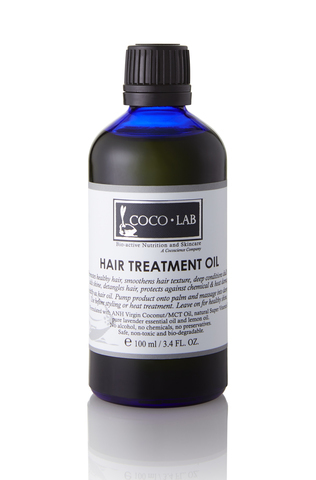 Conditioning with this oil detangles and combats frizz, making your hair more manageable and reducing hair fall. Highly Recommended - Use together with Cooling Scalp Treatment Oil and Super Vitamin E Hair Soap for healthier scalp and hair. 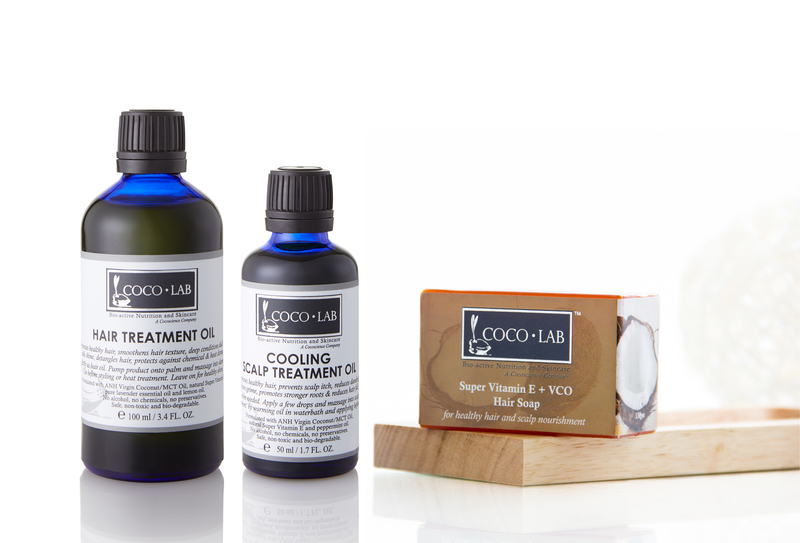 Before chemical or heat treatment on hair, apply product onto palm and massage onto hair. 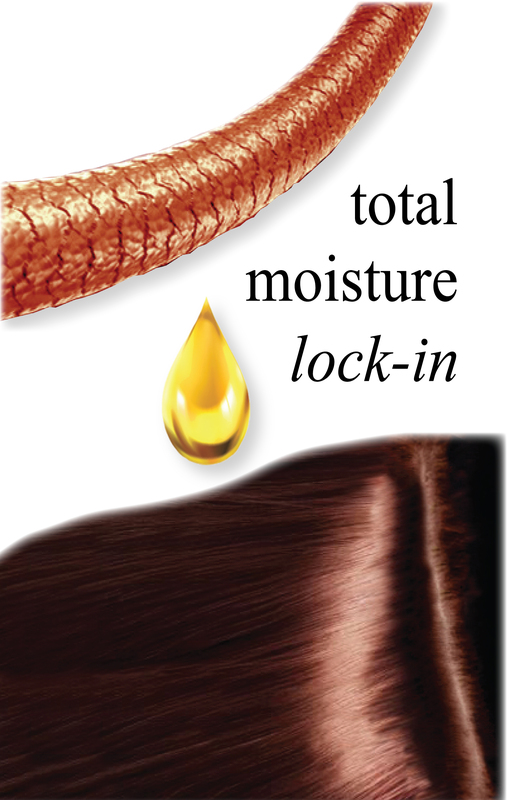 This will protect hair from chemical or heat damage. Use as everyday hair oil instead of using chemical-laden hair creams/gels. After washing your hair, apply product onto palm and massage onto damp hair. Comb through gently with fingers. Leave it on for lustrous hair.